President Trump was right about Sweden and the latest terror attack vindicates him. 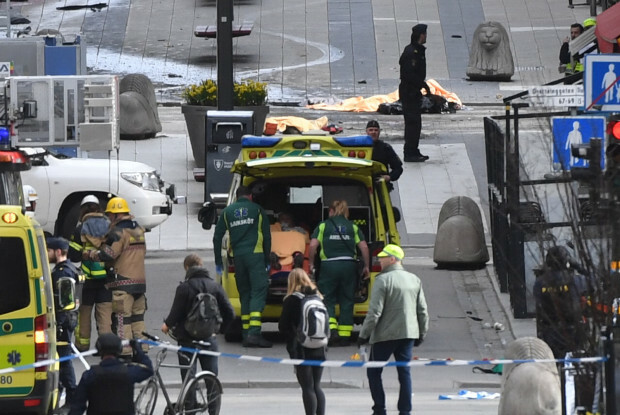 Swedish police have arrested a man in north Stockholm who has confessed to carrying out a deadly truck attack in the centre of the city, local media reports. Recall president Trump was mocked for knowing nothing about Sweden not that long ago? It is not the first time the capital has been hit by a terror. It's like the liberal progressive world has been collectively suffering from Stockholm Syndrome for a very long time now with respect to ISIS and radical Islam.